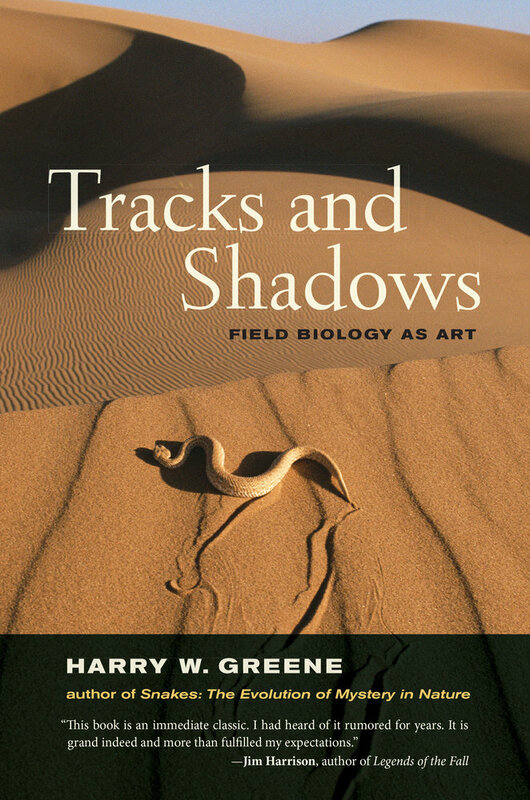 Tracks and Shadows moves beyond childhood fascination with snakes, academics, and becoming a hunter, to explore our roles as participants in nature, not just spectators. 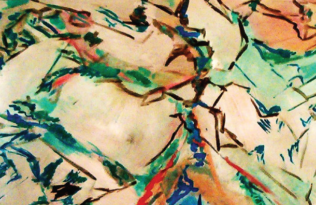 These perspectives led me in a recent Mind and Nature essay to define “wildness” in terms of ecological and evolutionary processes, including big herbivores and predators that enable them, rather than minimal human influence per se. “Wildlife” could thus refer to organisms molded by those forces, even when we’re part of the mix. Let’s illuminate that last point with three examples—provided here as natural history koans, challenges to traditional presumptions. My first wild predatory mammal was a Gray Fox, high in a Texas oak, and many years later, while visiting Santa Barbara’s Museum of Natural History, I marveled over specimens of the closely related Channel Island Fox. With fewer tail vertebrae and two-thirds the mass of mainland animals, its taxonomic description in 1857 has never been controversial. Now, though, thanks to archaeology and genomics, we know California’s only endemic carnivore diverged less than ten thousand years ago from Gray Foxes. Most intriguingly, Native Americans, who used the little canids for ritual burials, clothing, and rodent control, facilitated their overwater dispersal, possibly even their origin as a species. Second, Columbus’s ships brought Iberian cattle to Florida and the Southwest, where after half a millennium of mostly natural selection, they’ve diversified into Cracker Cattle, which thrive in subtropical habitats, and arid-adapted Longhorns. Having observed both breeds, I’m enthralled by their behavior, so unlike that of other livestock. 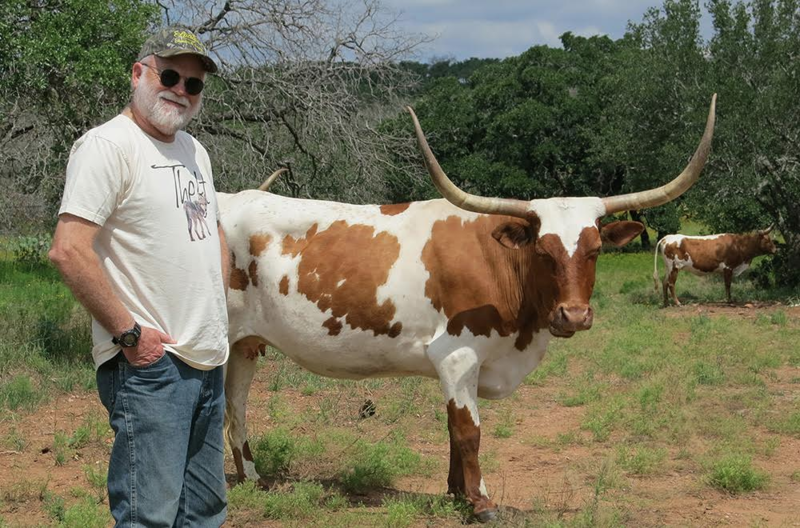 Longhorns maintain social hierarchies by sparring with namesake weaponry and require no help calving. Predators don’t take their offspring. Bulls attend to herd dynamics, breaking up squabbles and chasing younger males away from estrous cows. During a recent drought, they ate cactus and marched miles uphill for scummy pond water, so no wonder nineteenth century Kiowa viewed them as power symbols, as they did Bison. Finally, during decades out West I’ve seen countless Coyotes, yet was astonished a few winters ago by one on a path through my suburban New York backyard. Turns out, that huge female (she squatted to pee) is the new normal. By the mid-1900s Wolves were almost eradicated from the eastern U.S., thence permitting range expansion by her kin—who’ve hybridized along their northern boundary with the larger Wolves, as well as perhaps been selected for bigger bodies by preying on deer, themselves super-abundant thanks to anthropogenic landscape changes. Island Foxes, Longhorns, and eastern Coyotes, all immigrants affected by local ecological and evolutionary processes—but how should we regard these now-native lineages, their characteristics shaped, intentionally or otherwise, by humans? If more than five thousand years of differentiated existence confers “wild” status on foxes, what about five hundred for cattle and fifty for invasive canids? Meanwhile, I’m richer thanks to those magnificent ruminants and our sleek backyard visitor, hope to someday see California’s five-pound predators in their insular haunts. Harry W. Greene is the Stephen Weiss Presidential Fellow and Professor of Ecology and Evolutionary Biology at Cornell University and a recipient of the E.O. Wilson Award from the American Society of Naturalists. 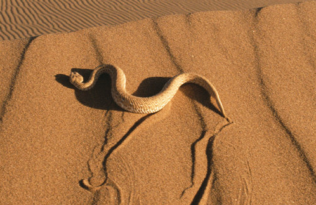 His book Snakes: The Evolution of Mystery in Nature (UC Press), won a PEN Literary Award and was a New York Times Notable Book.